Pick your color. List colors in Note from Buyer. 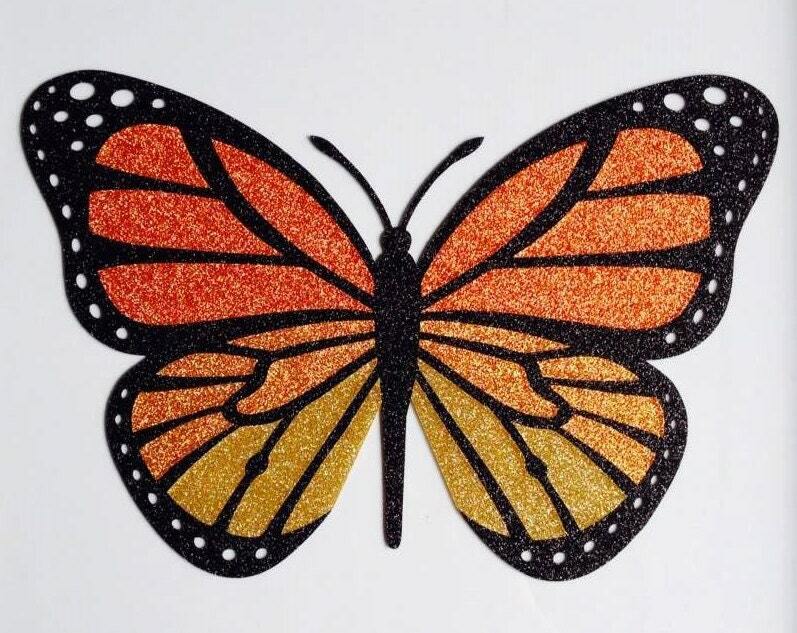 Get the great look of Glitter without using a heat press. This pressure sensitive sticker film can go on just about any smooth, dry surface. 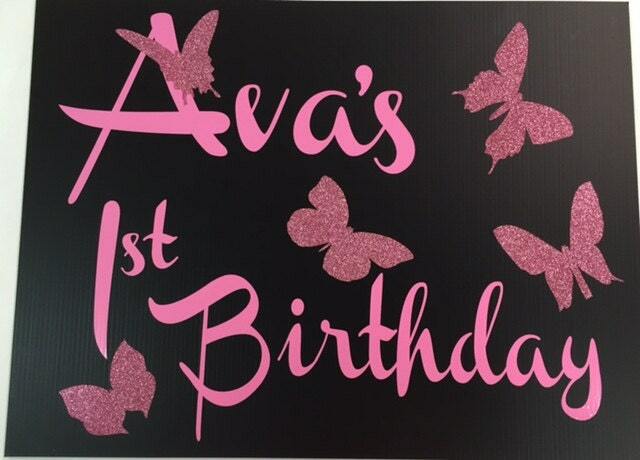 Put your glitter designs onto canvas, cups**, tables, trays, mirrors, mailboxes, vases, cell phones, laptops, lamp shades, walls, wine bottles and glasses, etc. 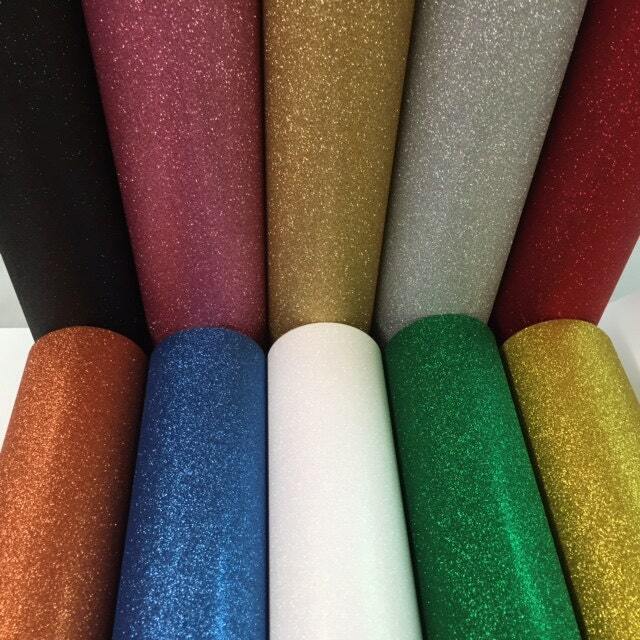 Glitter Sticky Back has the great same look and feel as Siser Easyweed Glitter. - Pressure sensitive for creating adhesive decals, stickers, labels, name tags, etc. - Great for making personalized items, household décor, etc. We recommend cutting solid designs (not recommended for fine detailed type or graphics). The uneven surface of the glitter makes masking very difficult. 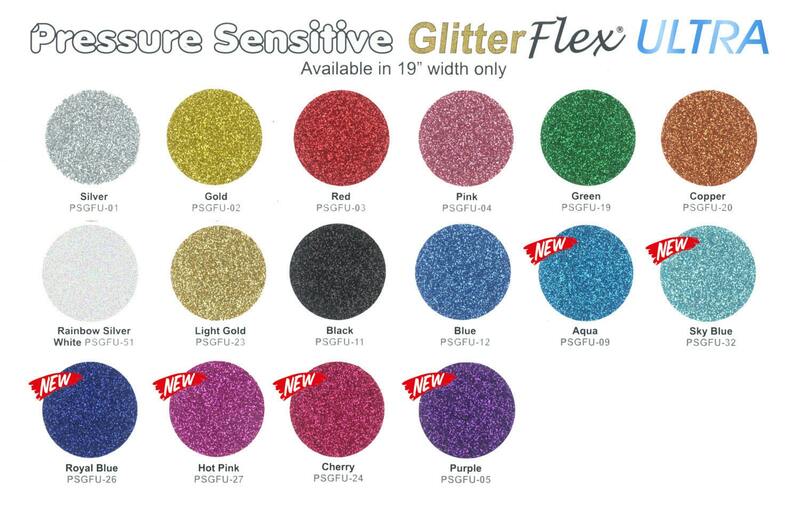 If you must use a mask, we recommend using Sticky Back Glitter Mask* located on our Etsy site using hard force with a squeegee and slowly peel liner from decal. Recommend 60 degree blade and heavy pressure. **Not recommended for washing. Do not use outdoors or in direct sunlight - fading will occur. One Source Supply is a Authorized Distributor of all products we sell. Orders placed before 2:00 pm est. shipped same day.